I love pushing instruments through distortion, both in a subtle way just for a bit of saturation and also to push it hard at times. 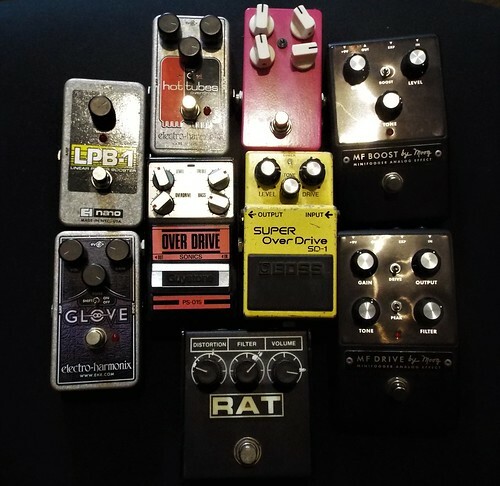 I was a guitarist before I started producing music so had developed a healthy pedal collection, and I found the nuances between different types of overdrives and distortions fascinating. It’s an area I still like to explore, particularly how recordings of string quartets can be distorted or sit in layers of distorted electronics without losing any of the impact or raw emotion. I bought this from a guy for £120 back when such things were possible and it’s featured heavily over the years – so much so I feel like I have exhausted what its capable of. Weirdly, listening back to both Staccato and Drone Signals thinking about what I used – every time I found a sound I liked but wasn’t sure where it came from, it usually ended up being the Juno. 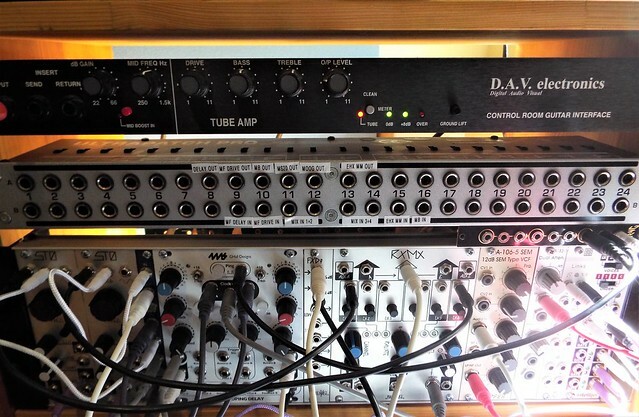 Most of my synths I run through some sort of tubes – I have a couple of guitar amps that I use but prefer to use this rack unit from a British company called DAV; it might look a bit basic but it sounds incredible. I bought it to record guitars but these days run most of my mono-synths through it to fatten them up and add a bit of hair. 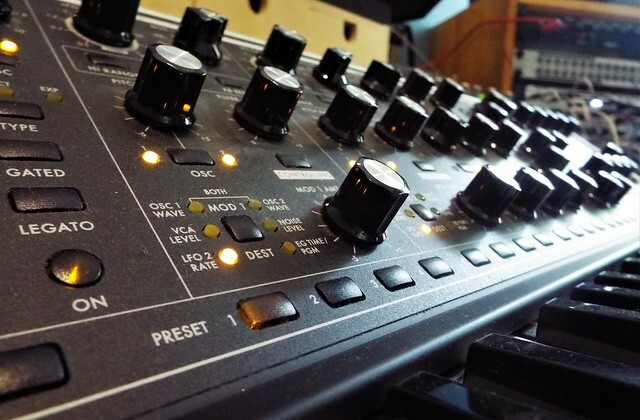 With analogue synths recorded dry I find they can come across sounding sort of detached – running through some tubes really brings them to life. A recent purchase and one that has allowed me to really sculpt my low end and subsonic regions. I also love the looping envelopes on this thing which are totally amazing and actually helped to make most of the percussion sounds on, in particular, Staccato Signals. Lately, I'm really into the more lo-fi sound of tape – particularly as an effect. 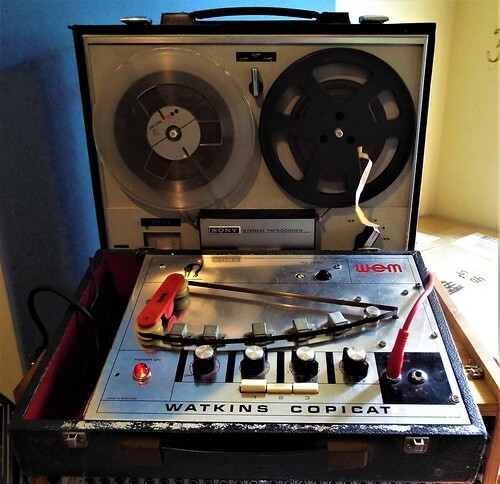 I’ve had this old reel to reel for years but more recently have been recording onto it and using slower playback speeds to change how something works. It’s one of those rare moments in the studio where something unexpected can occur – recording at one speed and playing back at another. The result is an octave drop and playing at halftime, and it can often result in material that is almost unrecognizable from what was initially recorded. 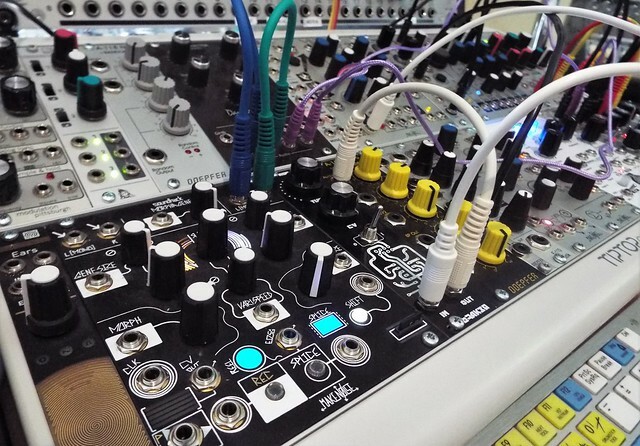 The main reason for getting into Eurorack was to build a processing case that I could hook up to my mixer. I knew I could start pulling apart and affecting sound in exciting ways. Once I started adding sampling and granular synthesis modules this case really started to do some surprising things. Much of Drone Signals was made by running parts of Staccato Signals, particularly the string quartet recordings, through this case and building new structures from these sounds. 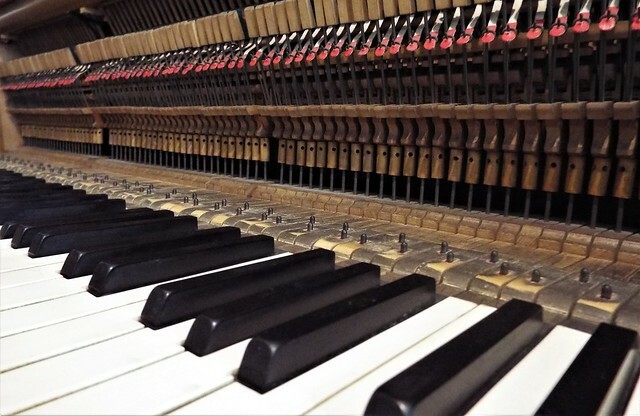 This was very kindly gifted to me right at the start of recording – although I wanted to initially focus on electronic recording, some prepared piano and also some recordings of the piano going through the modular made it into the recordings. The big, reverberant, woody snare-like sound emerging from the strings at the end of ‘Knots’ is in fact piano into the modular. Once the Eurorack processing case was complete I turned my attention to something that made noise, not just processed it. 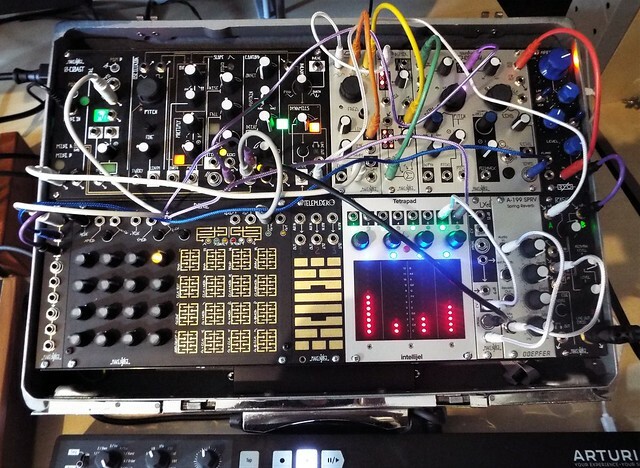 Inspired in part by a Buchla Music Easel, I realised the Make Noise 0-Coast got me a lot of similar functions in a small space and it sounded great. With the addition of another oscillator, a spring-reverb, and a way to control/sequence it all, I now have what is one of my most enjoyable synths to play. I can also carry it around with me during the day and pretend I have a high-flying office job. Drone Signals is out on 14 September via Village green. 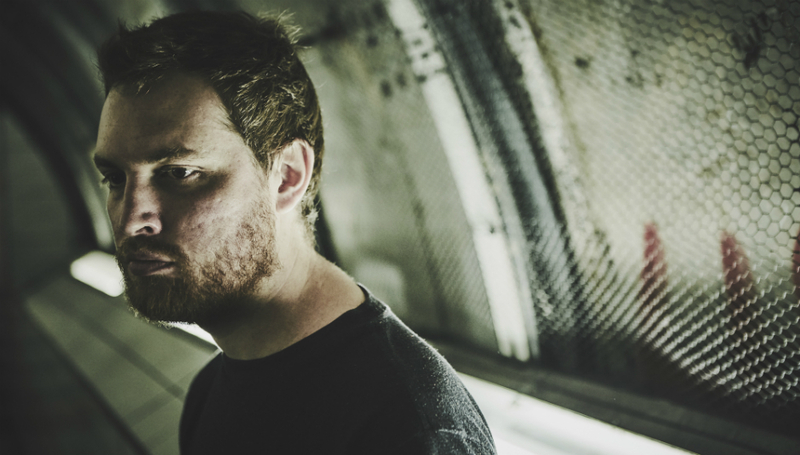 For more information about Ben Chatwin, please visit his official website.